Port Sunlight – Port Sunlight gets Green Flag award! Home > Port Sunlight gets Green Flag award! 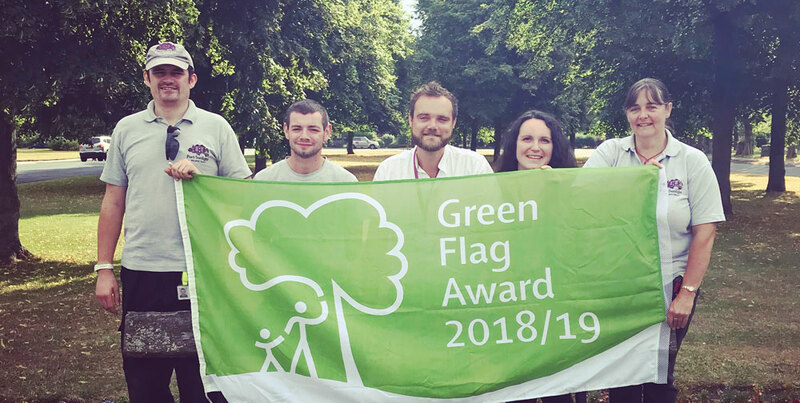 Port Sunlight Village Trust are delighted to have achieved the prestigious Green Flag award in 2018.